A new post by Hololens creator Alex Kipman seems to hint at a new device being shown off by Microsoft ahead of this year's Mobile World Congress. The video posted to Kipman youtube channel appears to show off a new processor and possibly a carbon fiber design. Perhaps pointing to a faster processor being built into the headset, and carbon fiber could make it drastically lighter compared to the first version. 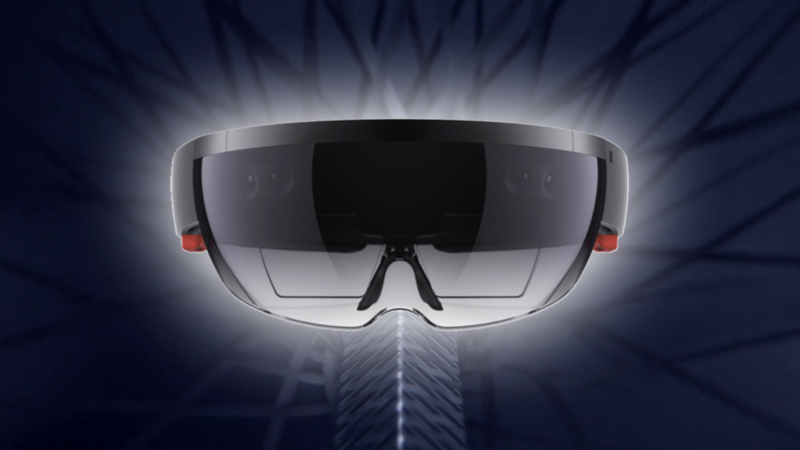 Other rumours surrounding Hololens 2 state the device will have a better battery life and could have a wider field of view, something many were upset about in the first version. Hololens has overall seen minimal adoption in the world. Industry appears to be the prime target at this time, but Hololens 2 could help Microsoft market the device to the public. Its no secret Microsoft hopes the public will use a Hololens like device in the future; it just depends how long it will take the company to reach that goal. We will have to wait till February 24th when Microsoft shows off this new device to see what it's all about.